Witness courtship rituals and the pleasure of play. See Machiavellian cunning and the aggression of competition. 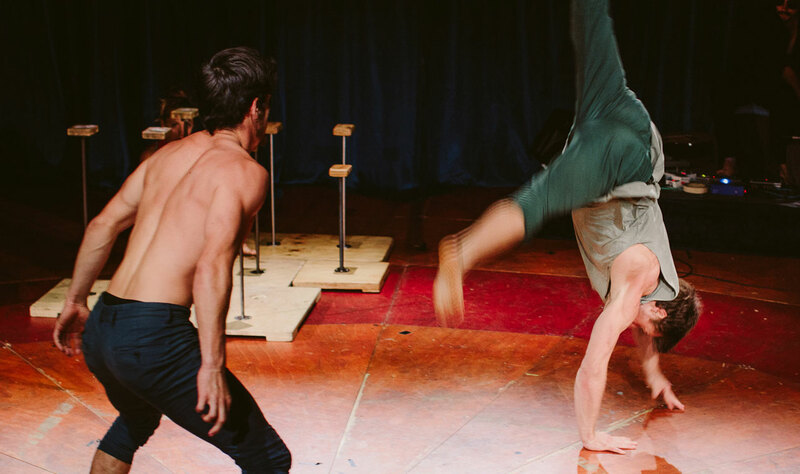 Enjoy entwinings on the trapeze and games of footsie set to flamenco. 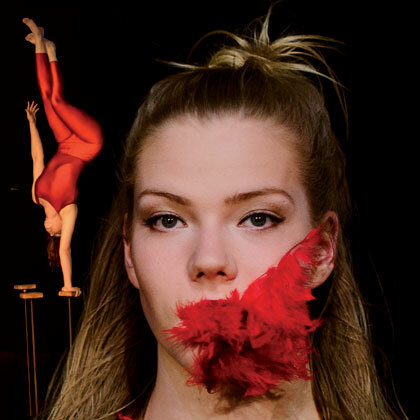 Winner of the 2017 Edinburgh Fringe Festival Total Theatre and Jacksons Lane award for Best Circus, Fauna is brilliantly entertaining physical theatre that highlights similarities between human movement and animal behaviour. Spiders, lemurs, tree frogs and birds of paradise are just some of a wondrous menagerie brought to life through the awesome skills of this new company, made up of five international performers drawn from leading circus groups: NoFit State, Seven Fingers, Poivre Rose and Gravity & Other Myths, with original music by guitarist Geordie Little. 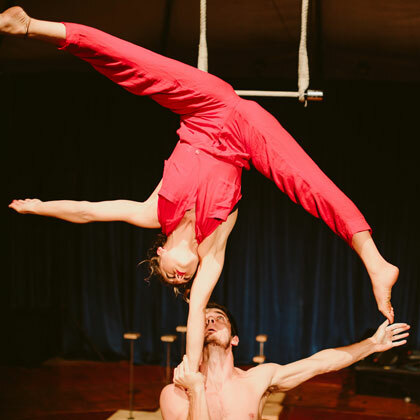 They first met at Sweden’s famous DOCH circus school and came together again in 2016 with a show premiered at the Glastonbury Festival. Fauna is set to take them around the world. "I am still buzzing at the sheer athleticism of the acrobats, the beauty of what they were able to express with their bodies, and the mesmerising soundtrack"
"This spectacular mix of dance and circus is enormous fun"
"Circus nudges up against zoology, if not social anthropology…there is some gorgeous monkeying around in this technically dazzling, languidly tactile staging"